TAG instructors actively compete with our dogs in many flavors of agility. We believe in training for fun and competition. Therefore, our training methods are based completely upon positive techniques. Because we would like for our students to be successful in competition, we have incorporated the most innovative and successful training methods into our program. Fundamental to our curriculum is the concept of operant conditioning, embodied in clicker training. For safety reasons and to achieve superior performance, we believe in establishing firm foundations in the training of each obstacle. 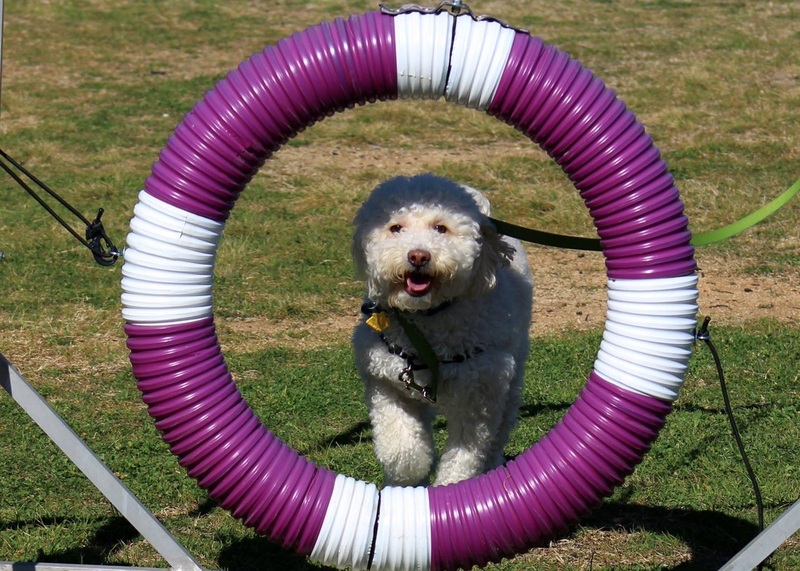 You can expect to have fun and learn much about agility competition in our classes. The Introducton series of classes begins with 'Introduction to Agility' and lasts for six 6-week sessions. These classes is for students who have graduated out of the 'Intro series' and are ready to prepare for competition. 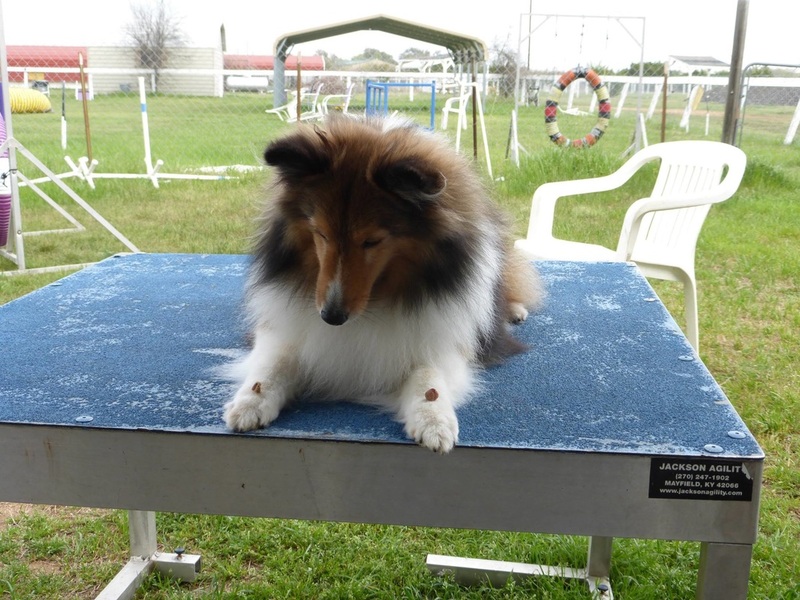 Meet the most experienced competitive agility instructor staff in Central Texas!